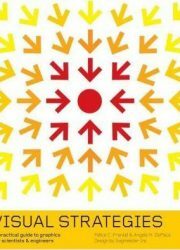 Click on any of the book/eBook covers above to locate them in our collection! 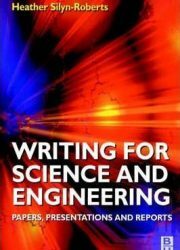 Technical writing differs from academic writing; you are not trying to persuade the reader. 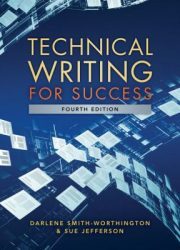 Instead technical writing is sharing information that can be applied by some way. Present information chronologically following the sequence of steps you followed. Include all findings, both positive and negative. Utilize headings and sub-headings to organize the report; bullet points can be used for lists. Use plain clear language and avoid jargon; define all acronyms the first time they are used. Include specific details; avoid using adverbs and adjectives. 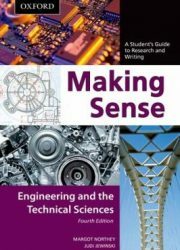 Visual elements (diagrams, charts, graphs) are used much more in technical writing than in academic writing; visuals provide a useful way to demonstrate important concepts and to quickly communicate data relationships to the reader. 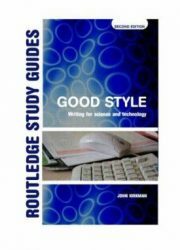 Write the abstract after the rest of your report is completed; your abstract should be one or two paragraphs (250 words) maximum and highlight all important information contained within the report. 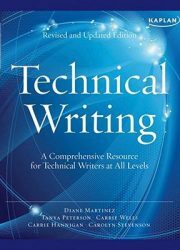 Provides general overview of technical writing; contains useful information important to technical writing including audience analysis and writing abstracts. 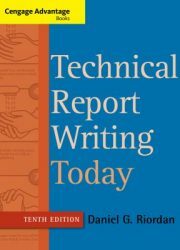 Brief online presentation provides overview of technical writing and best practices in report formatting and design. 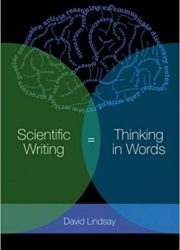 Published by University of Arizona; provides guidance about language use and grammar in scientific writing; outlines the structure of the scientific report section-by-section. 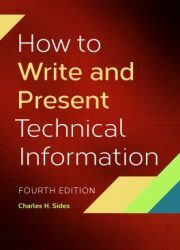 Published by IEEE Professional Communication Society; provides tips for communicating technical information to different audiences; includes style and grammar, written reports, information communication, presentations, visuals, and other media. 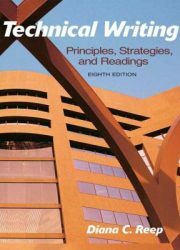 Published by Grand Valley State University; provides general outline and description of each section of a technical report. 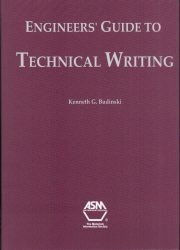 Outlines the responsibilities of technical writing. Grey literature is information that is published by authors (individuals, organizations, associations, etc.) rather than commercial publishers in order to reach a wider audience and share the information more quickly than by publishing in a book or journal. 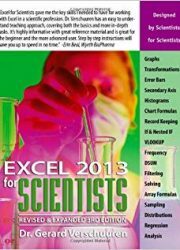 It includes technical reports, white papers, standards, conference proceedings and datasets. A potential benefit of grey literature is that may avoid publication bias by presenting both positive and negative results. While it may be considered official, grey literature may or may not be considered scholarly and should still be evaluated using COCOA. Standards create consistency in industry; they are developed by experts at accredited standards organizations and bodies to ensure the safety, efficiency, and compatibility of products, processes, and systems. Individual standards may be adopted voluntarily or followed as law (SCC, 2016; ANSI, 2016). Most citation styles do not explicitly define how to cite standards. Cite standards using APA or MLA formats as directed by your instructor.